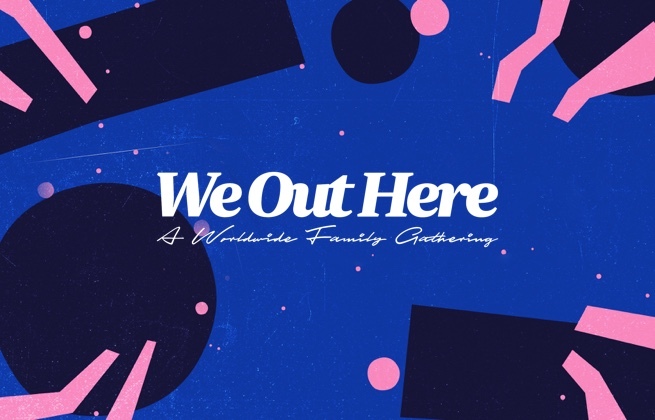 This is general admission ticket for adults 18+ to We Out Here 2019 from Thursday 15th August - Monday 19th August, 13:00 - 12:00 pm. 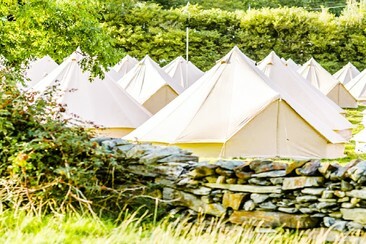 Please note that this ticket also includes access to the standard or family campsite - tents not included. This is general admission ticket for teens (15-18yrs) to We Out Here 2019 from Thursday 15th August - Monday 19th August, 13:00 - 12:00 pm. 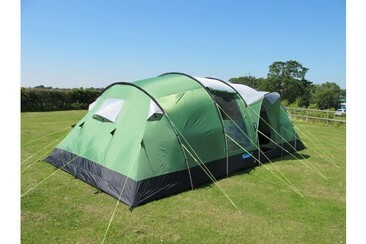 Please note that this ticket also includes access to the standard or family campsite - tents not included. It is enforced that all under 18s tickets are obtained along with an adult ticket and request that all under 18s are accompanied by the adult their ticket was bought with at the main festival gates on arrival. This is general admission ticket for children (10-14yrs) to We Out Here 2019 from Thursday 15th August - Monday 19th August, 13:00 - 12:00 pm. 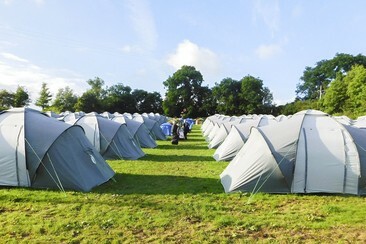 Please note that this ticket also includes access to the standard or family campsite - tents not included. It is enforced that all under 18s tickets are obtained along with an adult ticket and request that all under 18s are accompanied by the adult their ticket was bought with at the main festival gates on arrival. This is a general admission ticket for children under 10 years old to We Out Here 2019 from Thursday 15th - 19th August, 13:00 - 12:00 pm. Please note that this ticket also includes access to the standard or family campsite - tents not included. It is enforced that all under 18s tickets are obtained along with an adult ticket and request that all under 18s are accompanied by the adult their ticket was bought with at the main festival gates on arrival. 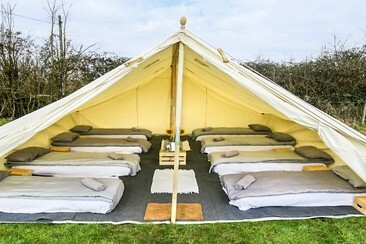 Fabulous 5m Bell Tent with zipped in groundsheet, carpet, airbeds and fitted sheets. Staying with Podpads, you will be able to enjoy: - Showers and toilets. - Free tea and coffee in the Podpads reception area at specified times. - Free phone charging facilities. - 24-hour security and wristbanded access. 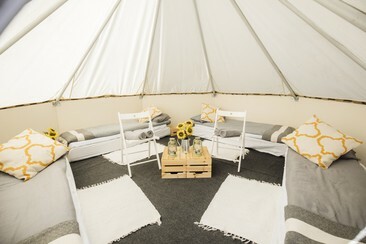 Fabulous 5m Bell Tent with zipped in groundsheet, carpet, airbeds, duvets, rugs, towels, lanterns, mirror and... Staying with Podpads, you will be able to enjoy: - Showers and toilets. - Free tea and coffee in the Podpads reception area at specified times. - Free phone charging facilities. - 24-hour security and wristbanded access. 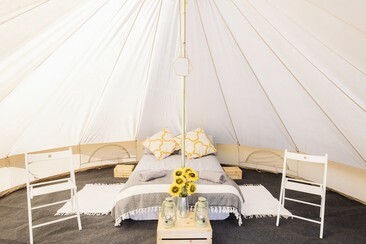 Fabulous 5m Bell Tent with zipped in groundsheet, carpet, metal framed beds with foam mattresses, fitted sheets,... Staying with Podpads, you will be able to enjoy: - Showers and toilets. - Free tea and coffee in the Podpads reception area at specified times. - Free phone charging facilities. - 24-hour security and wristbanded access. 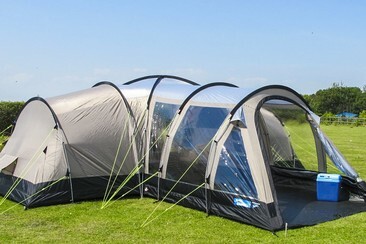 The Ridge Tent is a huge canvas tent providing a gigantic internal space of 40 square metres. Staying with Podpads, you will be able to enjoy: - Showers and toilets. - Free tea and coffee in the Podpads reception area at specified times. - Free phone charging facilities. - 24-hour security and wristbanded access. 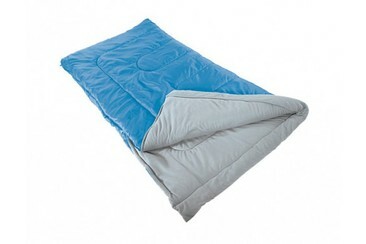 The Luxpad brings home from home comforts at We Out Here festival. Staying with Podpads, you will be able to enjoy: - Showers and toilets. - Free tea and coffee in the Podpads reception area at specified times. - Free phone charging facilities. - 24-hour security and wristbanded access. The Octopad provides a huge communal space for living and sleeping, combining sleeping under canvas with a solid wooden structure, wooden floor and lockable door. Staying with Podpads, you will be able to enjoy: - Showers and toilets. - Free tea and coffee in the Podpads reception area at specified times. - Free phone charging facilities. - 24-hour security and wristbanded access. This lovely hotel is just 200 yards from the river in the historic and picturesque village of Houghton, 2 miles from St. Ives (pretty riverside town) and Huntingdon (historic market town) and just 20/25 minutes from Cambridge. An excellent base for business or for leisure with some of the following attractions just a stone's throw away - Cambridge, Ely, The Imperial War Museum at Duxford (approx 20/25 minutes), The American Cemetry. 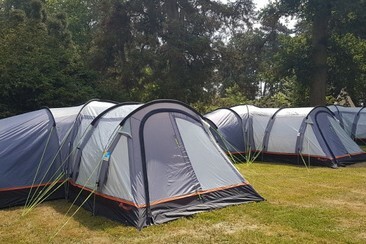 It is also an idyllic base to explore the area or enjoy over 26 miles of signposted walks on the Ouse Valley Way that runs through the village. Moreover, the village has a convenience shop, post office, antique shop, gift shop for all travellers to get some as souvenirs. 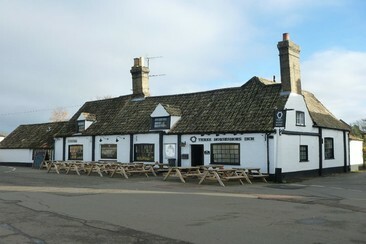 The hotel offers full breakfast served in the pub-style restaurant. Dogs are welcome but there is an additional charge of £10 per stay. 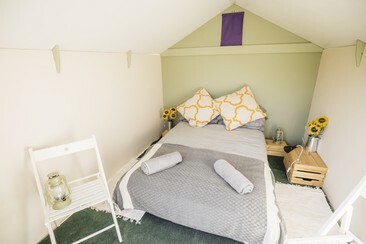 Featuring sloped ceilings and straightforward decor, the rooms offer heated blankets and Egyptian linens, plus flat-screen TVs, free Wi-Fi access, and tea and coffee making equipment and a private bathroom with shower and toilet. We Out Here Festival is the brand new project courtesy of Gilles Peterson, Worldwide FM, and Brownswood Recordings, bringing their unmistakable brand of musical eclecticism to the Cambridgeshire countryside for a weekend of unforgettable and scintillating performances. The festival is curated by Peterson – DJ, producer, and founder of the record label and radio station behind this festival – and takes its name from a hugely popular compilation of UK jazz from last year released on Brownswood. Musically, expect We Out Here to showcase a lineup that spans soul, jazz, funk, R&B, hip hop, Afrobeat, disco, electronic music, and the sorts of diverse global rhythms that have come to define the brands involved. The festival will take place on a site in the Cambridgeshire village of Abbots Ripton, the former home of Secret Garden Party.